I am on a Darjeeling kick after my last review, so I figured I'd keep the momentum going. 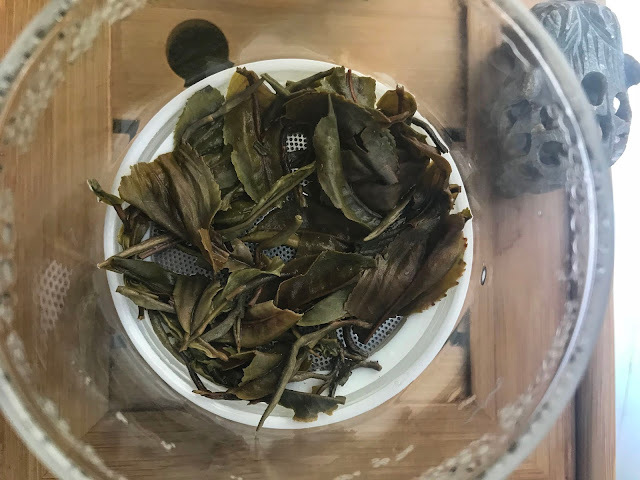 Golden Tips Tea Company provided a large package of their first flush 2018 teas, and I thought I'd focus on two in particular for this review. The names suggest they pair nicely together, just like musical notes on a page. During my workday I usually listen to a NYC classical music station, so it's fitting that I was able to sample Spring Sonata and Spring Harmony to elevate my workday. Spring Sonata, is an organic first flush 2018 Darjeeling black tea. 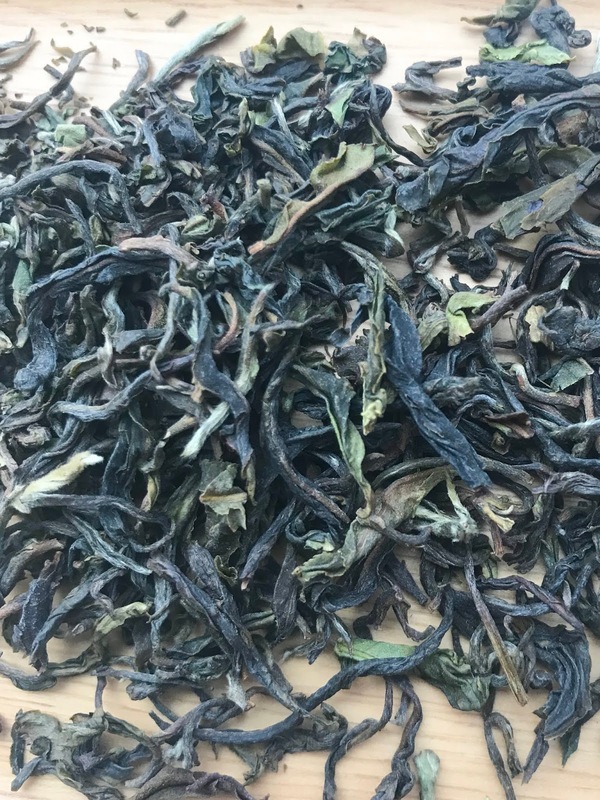 The Golden Tips website mentions this tea is grown at mid-altitude. The leaves are long and twisted, cloaked in various shades of brown and khaki. There are a few fuzzy buds throughout. When I sniffed the dry leaves, the initial thing I thought of was nut butter. I found this thought surprising, but there is a rich nuttiness, along with the aroma of dried grass and a slight sweet fruitiness. A tempting fragrance that made me crave almond butter with grape jelly. 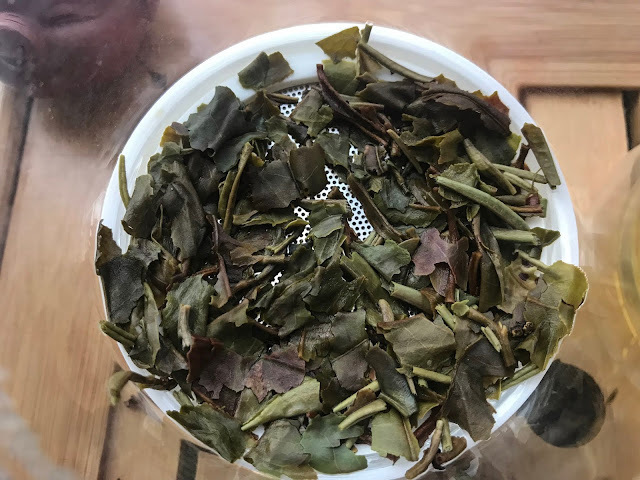 The flavor of the brewed tea tells a different story from the dry leaves. It's fruity and floral, with muted notes of honey sweetness. The nuttiness is every so slightly there, in the background. It makes me think of delicate spring flowers and fuzzy white peaches. 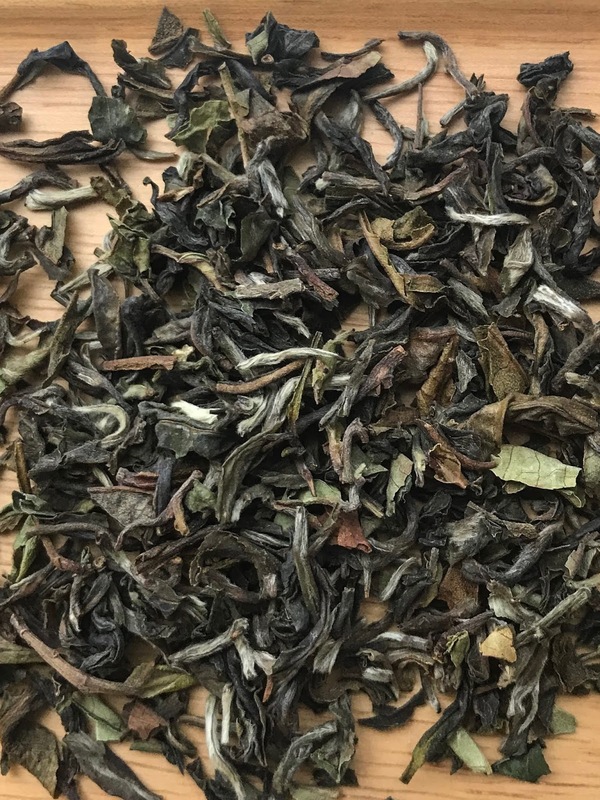 When I think about first flush Darjeeling teas, I imagine delicate flavors such as these. On to Spring Harmony, also an organic first flush 2018 Darjeeling tea. The website says this is a low to medium altitude tea. The leaves are very different from the Sonata. These are much smaller, but with a similar array of colors to its musical partner. There are quite a few fuzzy buds present as well. The dry leaves smell green to me, not very sweet, with stronger notes of dried grass. The brew tastes fruity and thick, with hints of green. This tea is a bit stronger than the Sonata, which makes sense since the leaves are smaller. It brews up quicker, with more heft. The flavor lingers for a very long time. 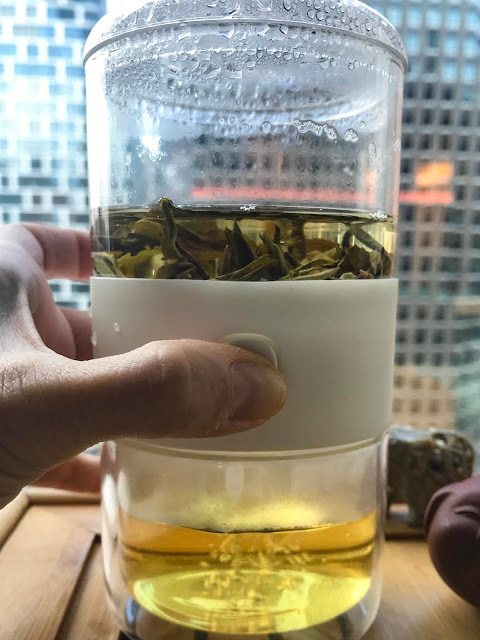 Since the Harmony has a bit more of a punch to it, I'd pick it as a morning tea. The Sonata is more delicate and smooth, a melodic way to spend an afternoon. 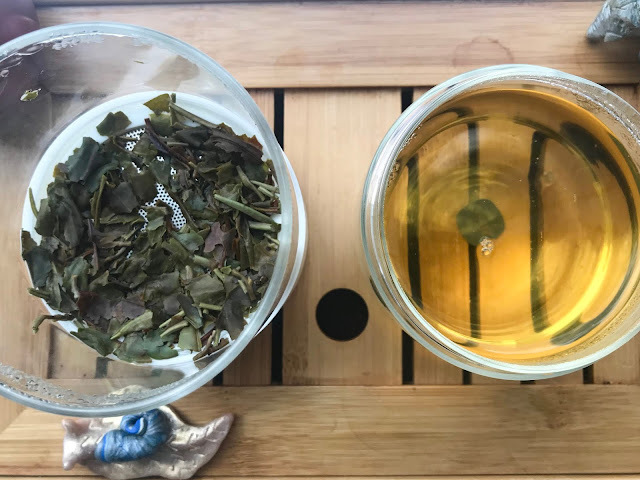 The two teas are very different, but both have the slight green and fruity characteristics of Darjeeling. Drink them both in succession, and you'll have a symphonic performance worthy of uplifting a dull workday. Thank you to Golden Tips Tea Company for providing the samples. I look forward to trying the others included in the first flush package. To learn more about these teas you can visit their website.